Photographer John Hellstrom have received a Honors of Excellence award from the international photography competition held by the WPPI (Wedding & Portrait Photographers International). The competitive category was Creative Fashion. Professional portrait and wedding photographers from around the world participated in the competition. 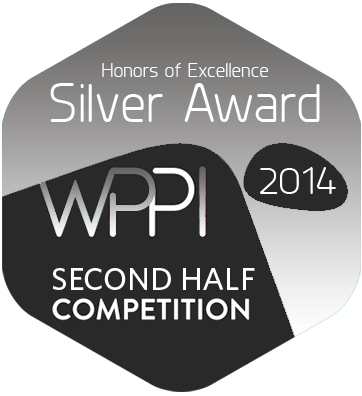 WPPI was founded in 1978 to serve the needs of wedding photographers. Since their first convention and trade show in 1980, they have grown to become one of the biggest events in the trade. WPPI 2014 drew over 12,000 attendees and 350 exhibitors from all genres, including portraits, art, photojournalism, commercial, video, and advertising. John Hellstrom is a wedding and portrait photographer from Stockholm, Sweden. You can contact him here.